Pepe Romero walks through his Daily Routine and what a normal 24 hours with the guitar is like for him. 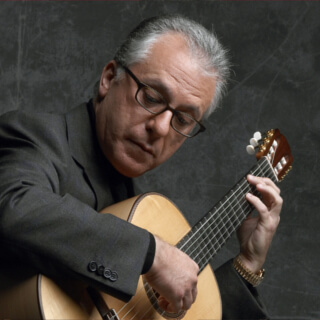 Browse all lessons from Pepe Romero. Use the search bar to filter the lessons by composer, title, difficulty, etc.